Gift cards purchased online will be delivered to your designated gift card recipients, within one week of the transaction. Gift cards purchased do not expire. Sorry, we cannot accept phone orders for gift cards. 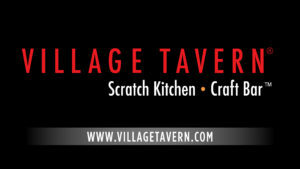 Village Tavern gift cards incur no non-use fees. Any past non-use fees deducted from your card balance may be re-credited to the remaining card balance at any time upon request. If you have any other questions or concerns regarding a gift card purchase in-store, or regarding redemption or fees, please e-mail us at giftcards@villagetavern.com.